Our goal is to help your group better fulfill its mission. 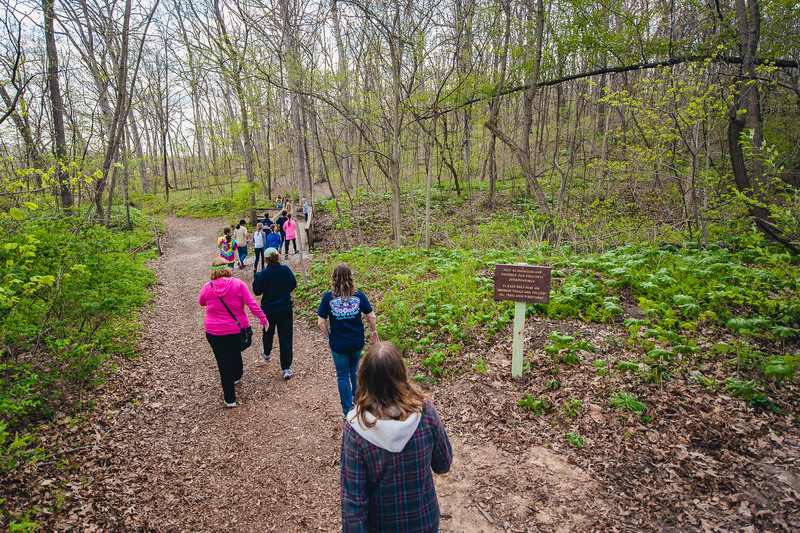 Between the personal growth experienced by each of your members and to the collective growth that results from an intentional shared experience, we hope that your trip to Camp Tecumseh will inspire and prepare your group to better achieve your mission back in your own community. Our staff is here to help you at every step of the process. From planning and organizing your trip, to staffing and leading program areas, to trouble-shooting issues whenever they arise, our staff is a visible and helpful presence during your trip. Personable, generous, and fun-loving, we’re here to serve you. We’ve made planning the logistics of your trip as easy as we can. With hearty meals prepared by our expert kitchen staff and meal times led by a Tecumseh staff member, first-class winterized cabins with attached restrooms, and numerous activities that are led and supervised by Tecumseh staff, we take many of the headaches involved with trip planning off of your plate. 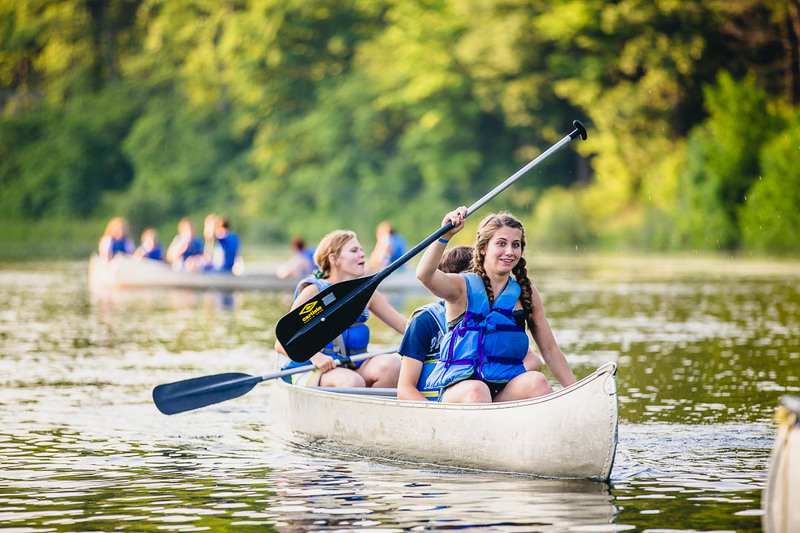 With 660 acres along the banks of the Tippecanoe River, Camp Tecumseh’s natural setting provides the perfect environment to disconnect from the world and reconnect with your group. 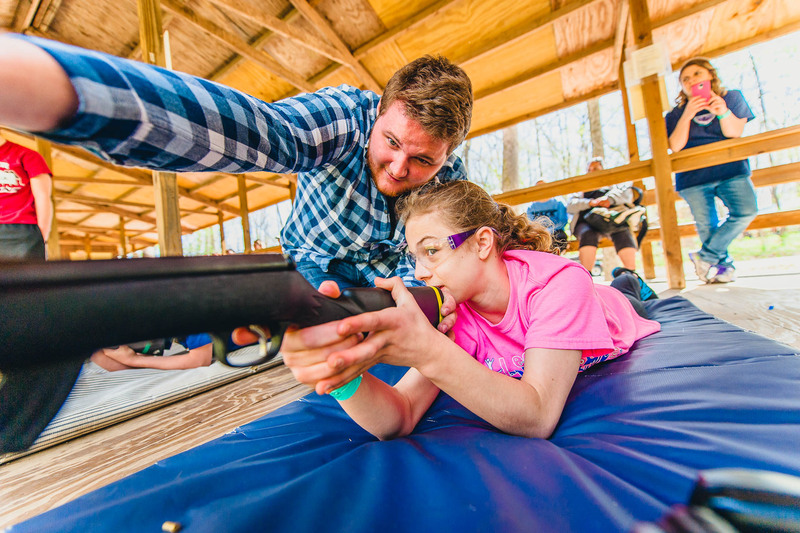 More than just the natural setting, Camp’s friendly and welcoming staff and intentionally designed programs work together to foster an atmosphere of joy. 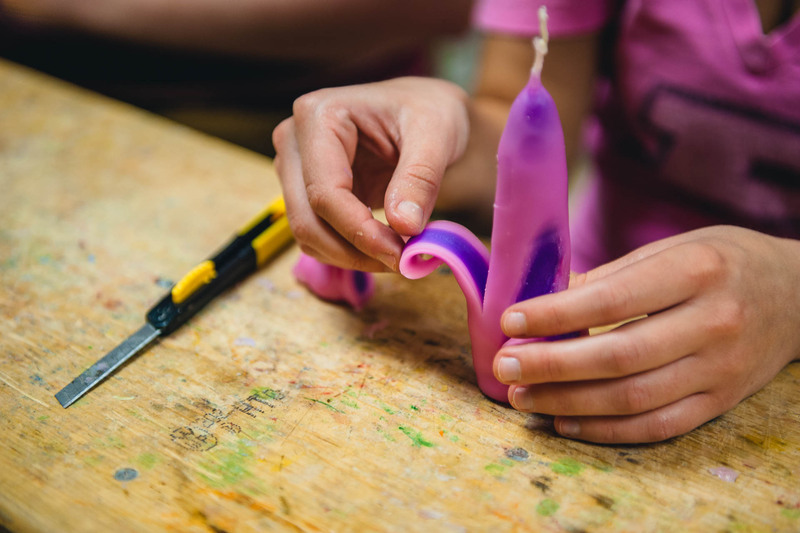 With a flexible schedule and activities for all ages, you can do what you love at your own pace. 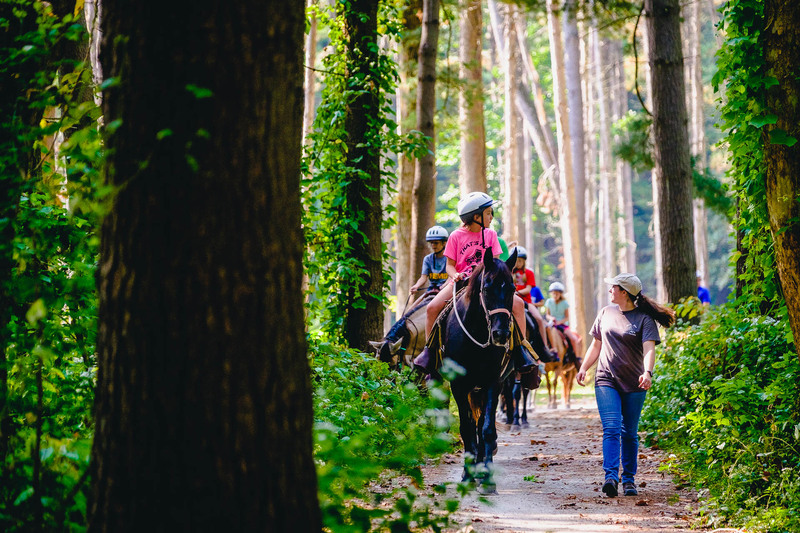 From horseback riding through the pine forest, to climbing a rock wall, our program areas provide plenty of opportunities for unique, shared experiences designed specifically to bring your group together. At our staffed program areas, take advantage of the best programming Tecumseh has to offer with the assurance that you’ll be safe and cared for in the hands of Tecumseh staff. 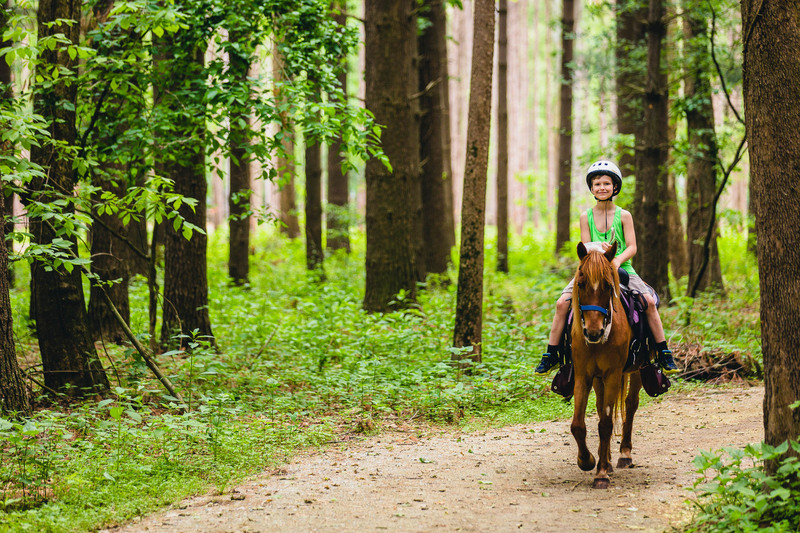 climbing a rock wall, riding a horse through the pine forest, and flying down the black hole slide are only a few of the options available to you. 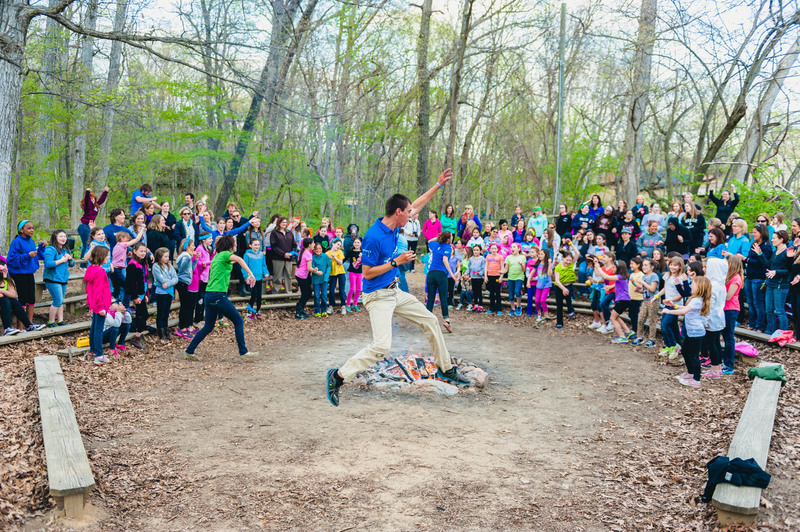 On Saturday nights, enjoy a family-friendly, staff-led campfire program full of silly songs and hilarious skits as the sun sets. Our program areas are only the beginning. 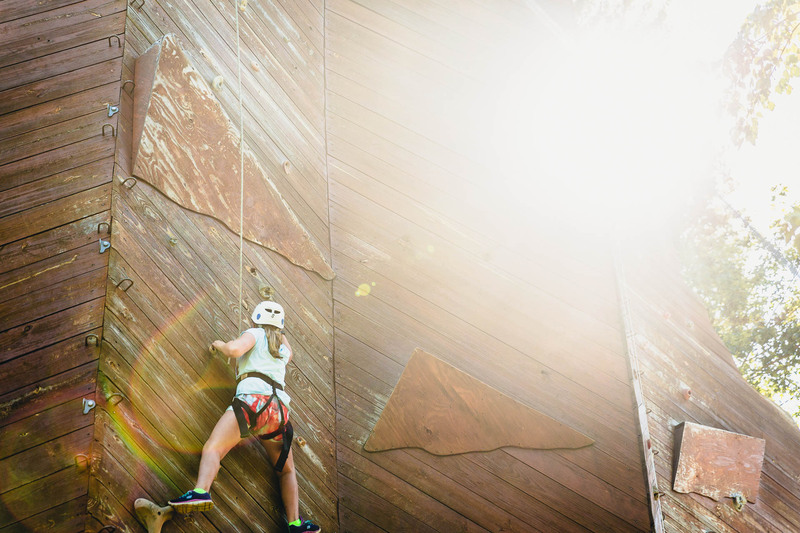 If you and your group have requests for specific programs or activities, our talented staff can work with you to bring your ideas to life. 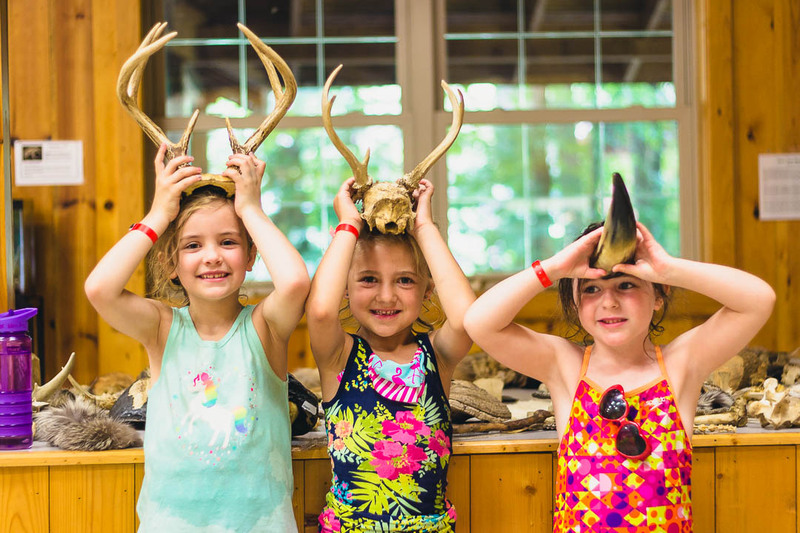 From dance parties in Kampen Lodge with professional DJs, to giant battles of tug-of-war in the Upper Pioneer field, to morning Yoga on the back deck of the River Lodge, the only limit is your imagination. Letterboxing is an amazing adventure game played by people all over the world. Use your curiosity and join in. To play, you follow clues to find a hidden box with special items inside. In North America, there are thousands of letterboxes. Maybe there’s one hidden near your right now! You have five senses that work together to let you see, hear, smell, taste, and touch the world around you. Try all five in this badge! Imagine meeting a monkey or kicking up dust with a kangaroo. These animals live in the wild, so we don’t get to spend time with them in their natural homes – their habitats. But that doesn’t mean we can’t find out more about where they live, how they play, and how we can help them! Stories, movies, and television are all full of amazing detectives solving mysteries an bringing criminals to justice. 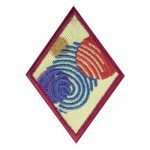 Their jobs are important, exciting, and take serious skills – skills you can try in this badge. Grab your magnifying glass and dive into the science of detecting! 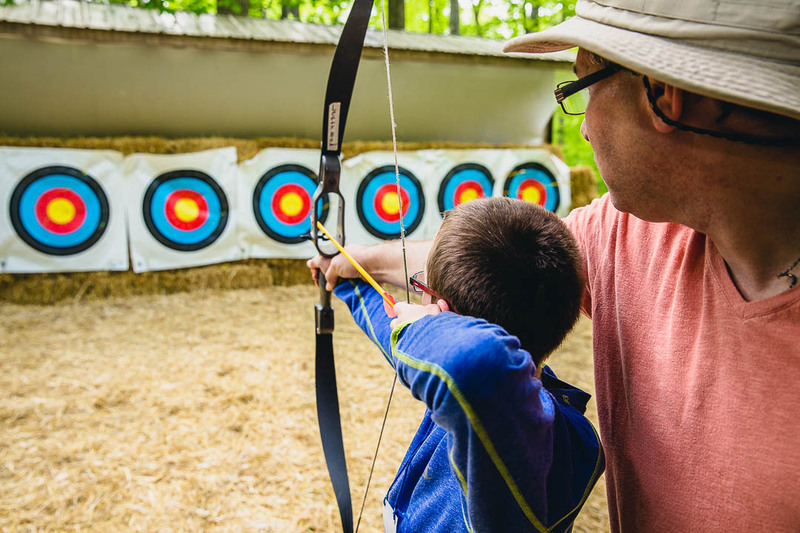 Picture this: You nock (or place) an arrow onto a bow, hook your fingers around the string, draw it back, eye your target, and release! Bull’s-eye! 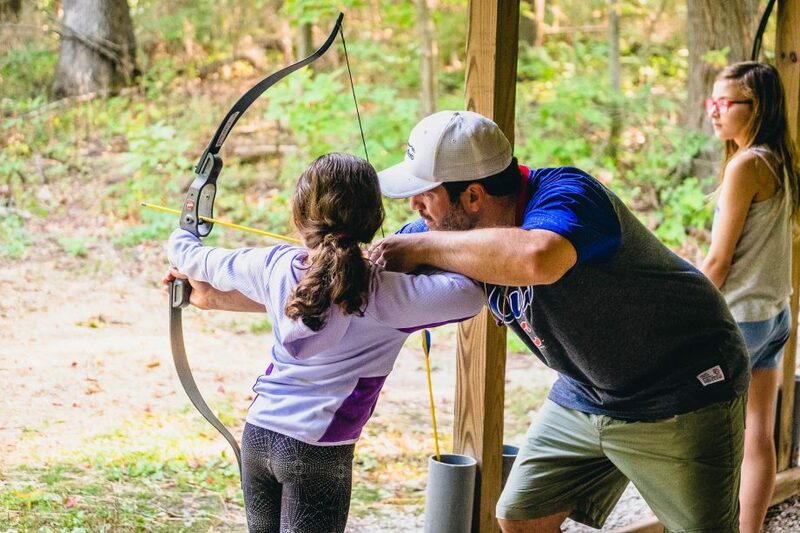 Archery is an exciting sport that takes strength, focus, good form, and practice. 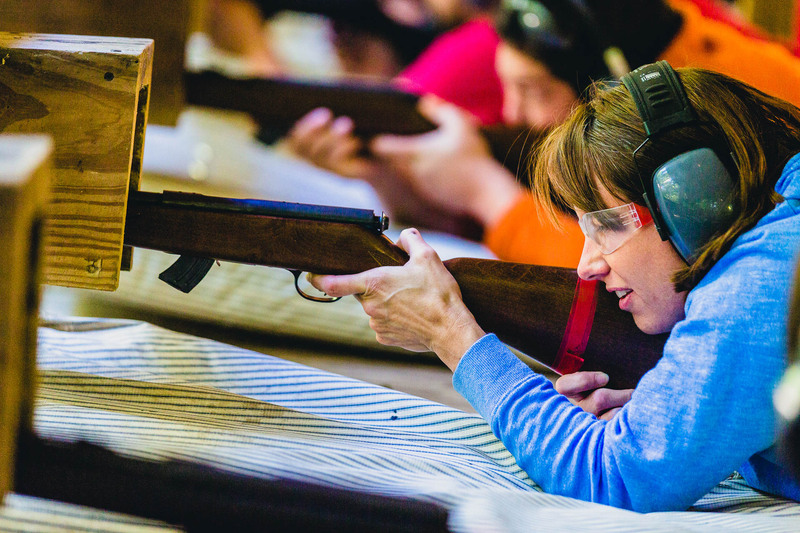 Get ready to challenge yourself as you build your archery skills and learn how to shoot on a range. A special agent wears many hats – detective, scientist, psychologist, enforcer of the law. No wonder novels and shows about their work are so popular! In this badge, grab your magnifying glass and your microscope, and uncover your skills in one of the most exciting – and demanding – jobs for investigative minds. The sky is a masterpiece. Every day it graces us with living art, whether through a glorious sunset, shifting cloud formations, or the stunning display of night stars. No wonder we take every opportunity to spend time outdoors. Our world is a stage and the sky performs with beauty, wonder, and mystery. 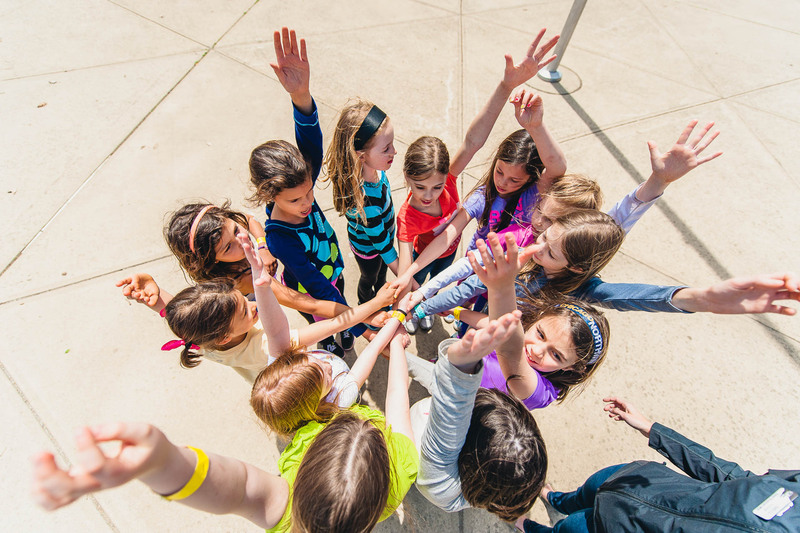 This badge is your chance to build friendships and community networks by leading a series of fun, inventive, and challenging games. 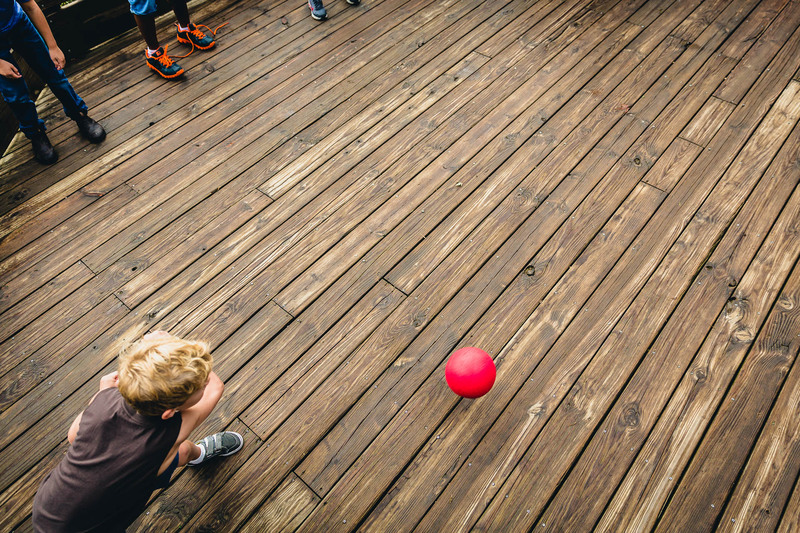 Use your vision – of what’s surprising, fantastic, team-building, and most of all, fun! – to invent some unforgettable activities. Making games is about pushing boundaries of creativity and possibility: It’s not just about thinking outside the box, but getting rid of the box all together. Enjoy exploring your imagination! A great weekend starts with a great plan. 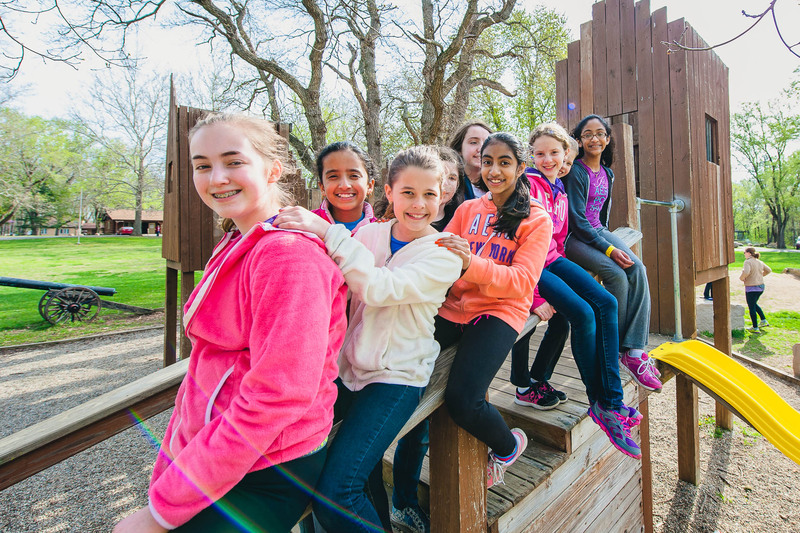 With a flexible schedule and open program areas, you can explore Camp at your own pace, with plenty of time left over for activities specific to your group. Most groups arrive on Friday evening. Friday check-in begins at 4:30pm. Check in at the Lake Village Trading post. 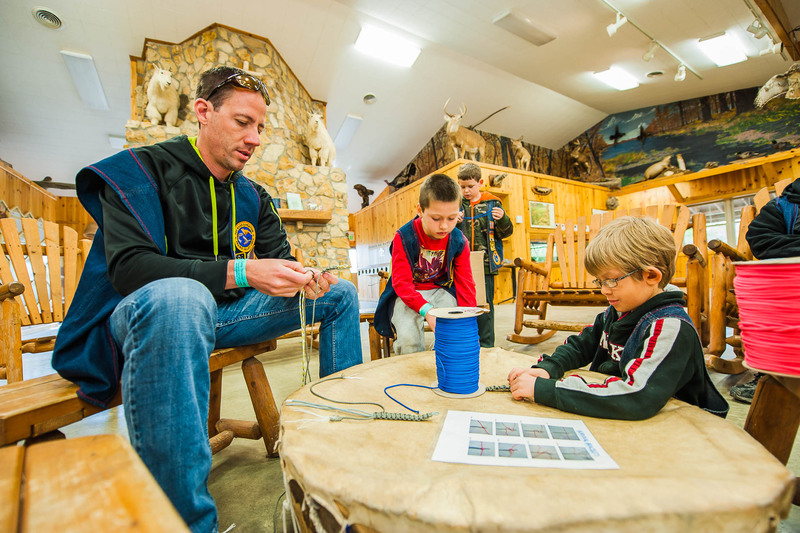 A member of the Camp Tecumseh staff will be present to check you in until 9:00pm. After 9:00pm, a sign will be posted outside each trading post directing you to the appropriate cabin. 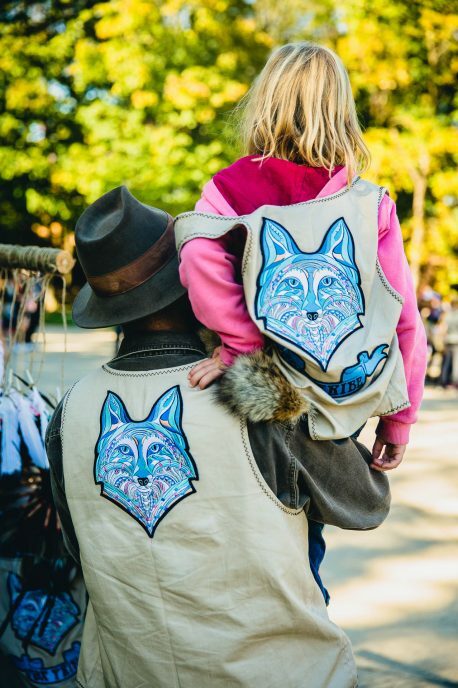 You can check in the following morning at the trading post. 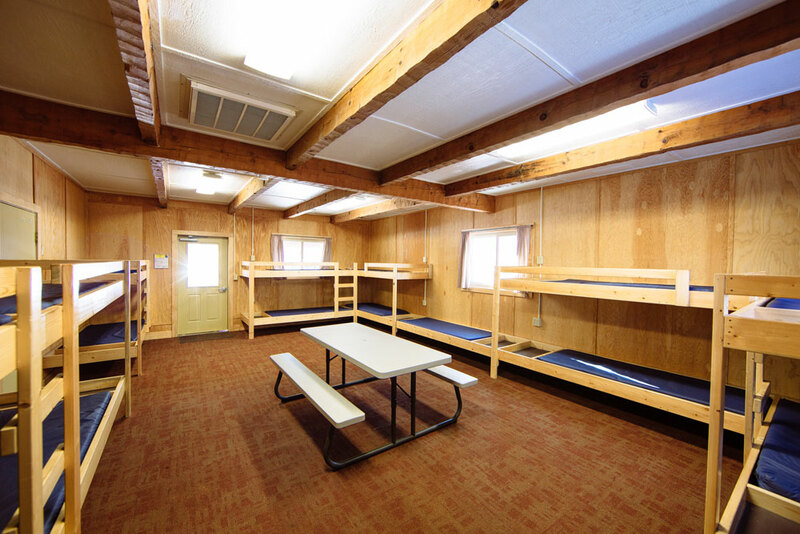 Featuring 51 cabins that sleep up to 700 people, every cabin at Camp captures the feeling of a nostalgic camp experience while maintaining today’s comforts. 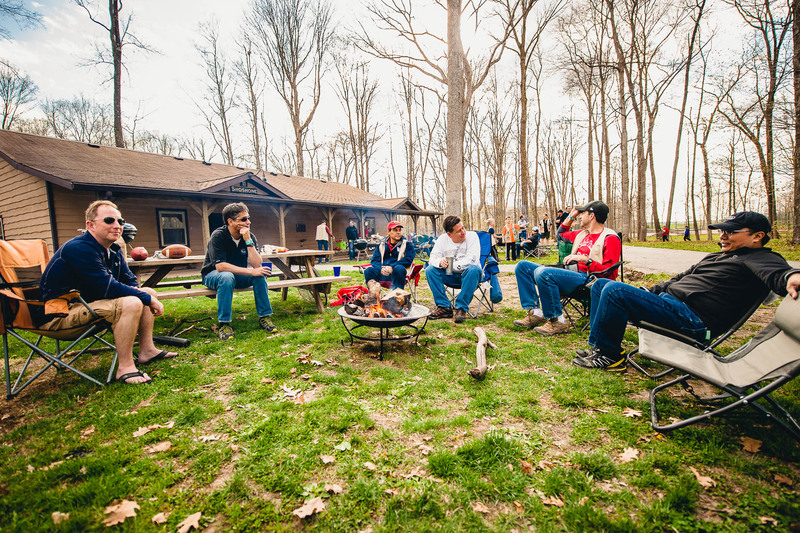 Completely winterized and within walking distance of all dining halls and program areas, Camp Tecumseh cabins operate as your home away from home no matter when you decide to stay with us. 14+ built-in bunk beds provide a comfortable place to sleep as well as ample storage space for personal items. 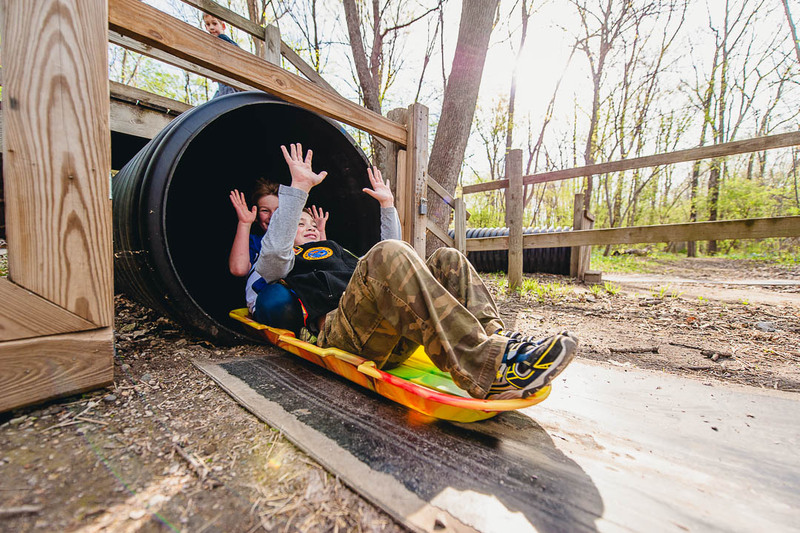 Ready to bring your group? 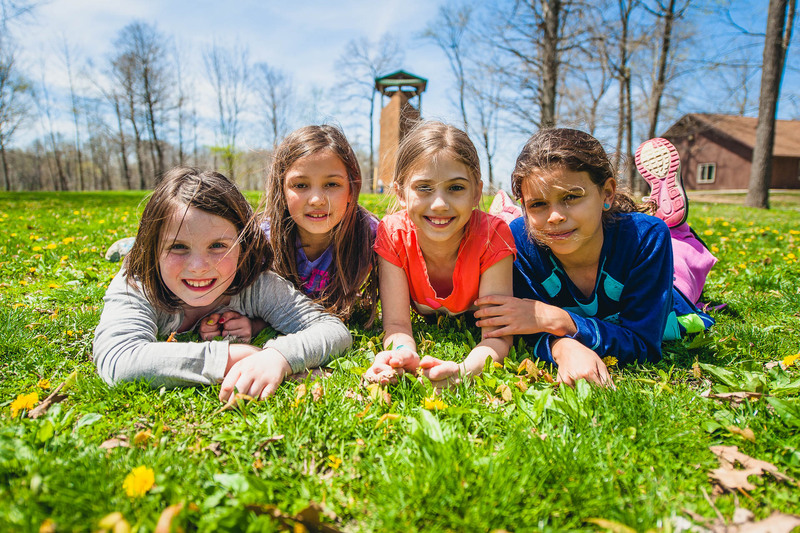 Fill out this form to start your Camp Tecumseh adventure. Alternatively, give us a call at 765-564-2898. 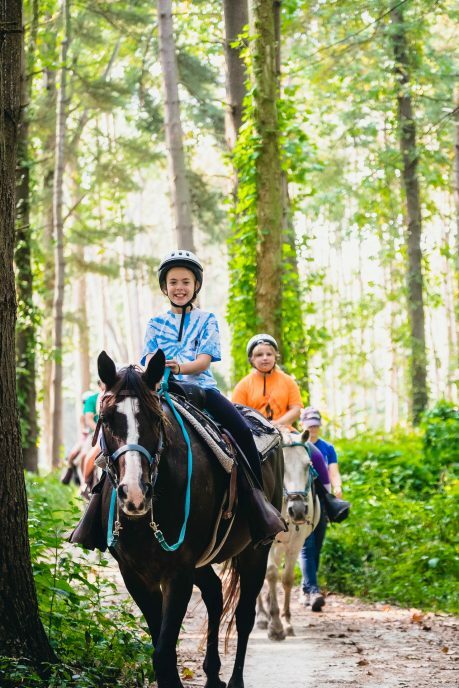 Just make sure you have your group name, the name of your group’s contact person, an address, phone number, email address, dates for your visit, length of your visit, and the expected number of attendees (both adults and children). After you have filled out this form, we will check availability for the dates you are interested in and confirm whether or not we have availability. Once we have finalized a date, we will create a contract and send it to you. Make sure to review the contract thoroughly. If everything looks correct, return it with a signature and a check for the deposit (usually $250). The deposit is applied to your total balance unless you decide to carry the deposit for a future visit.